Voting ends now! Results will be announced by the National Trust for Historic Preservation at noon tomorrow! More to come, but suffice it to say that I’m so proud of everyone and love Over-the-Rhine now more than ever. Unofficial results can be viewed here. ← Dhani Jones wants you to vote for OTR! Ends at 5pm! So it looks like OtR Foundation won? Is it too soon to celebrate? Too soon, Monika. NTHP has to sort out valid from invalid emails. Tomorrow at noon is the time to wait for now! You should be very proud to be in the top spot (whatever it ends up being). I think the fact that you all are so socially connected speaks volumes. Whatever the outcome (and I hope it’s a winner of course) you can be very proud of all that you do online. Not many other cities on that list are doing what you’re doing online. Great job! Thank you, Bridgett! 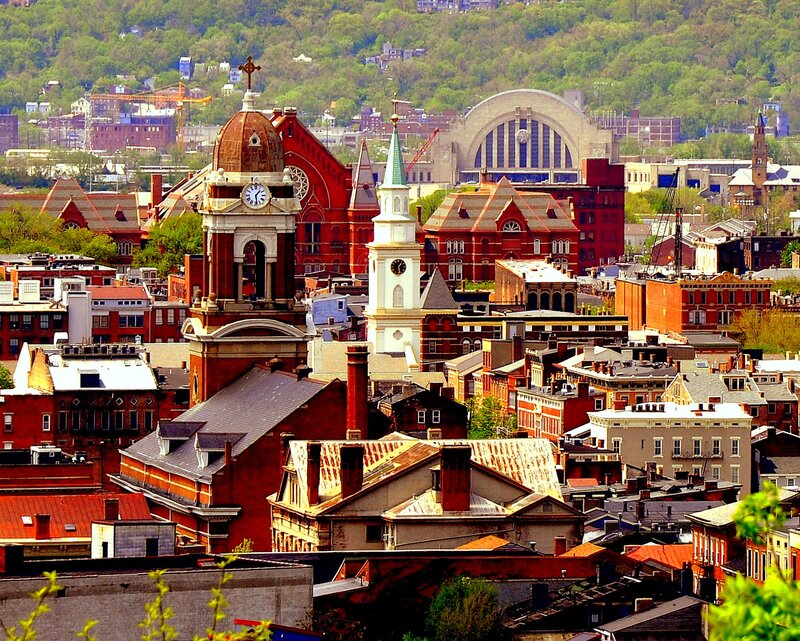 Cincinnati is a truly wonderful place, isn’t it? We here at Preservation Ohio have been working to get out the vote — whatever happens, great job and we’re dang proud of our Over-the-Rhine! 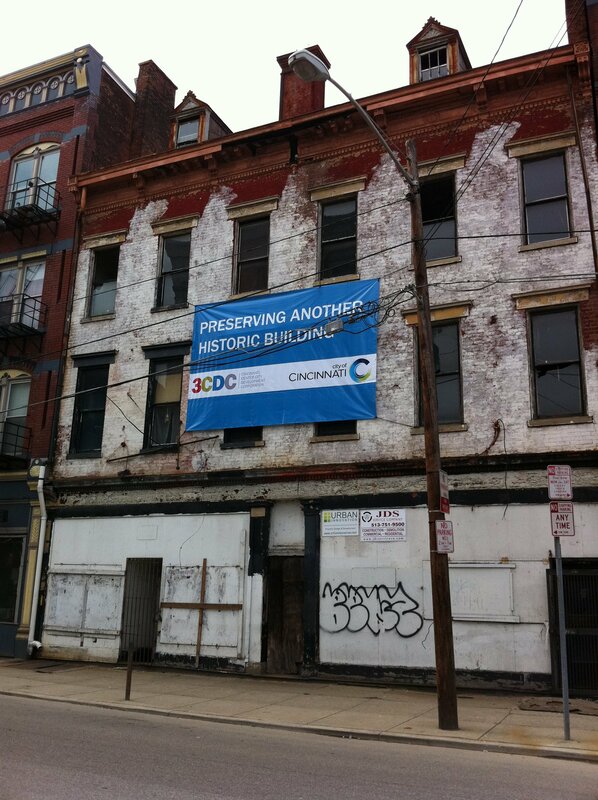 And we’re so glad Preservation Ohio is such a strong supporter of preservation here in OTR! Thank you so much.